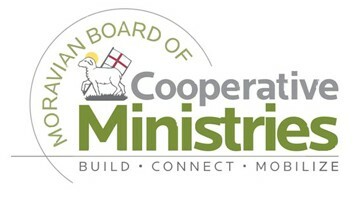 Are you surprised that I am offering this resource for congregations to consider? It’s true that I believe school-aged children and those learning to read would benefit a great deal from attending Holy Week readings with their family. It is a beautiful Moravian tradition that should not be forgotten. What better time than Holy Week to give a child their own book of Holy Week readings as a special family milestone and to participate in these readings together. But we also have many visitors to our Resource Center ask, “What can we do with the children during the Holy Week readings?” We should provide a resource for situations where children are separated during the Holy Week readings, so that they too experience faith formation during this time. 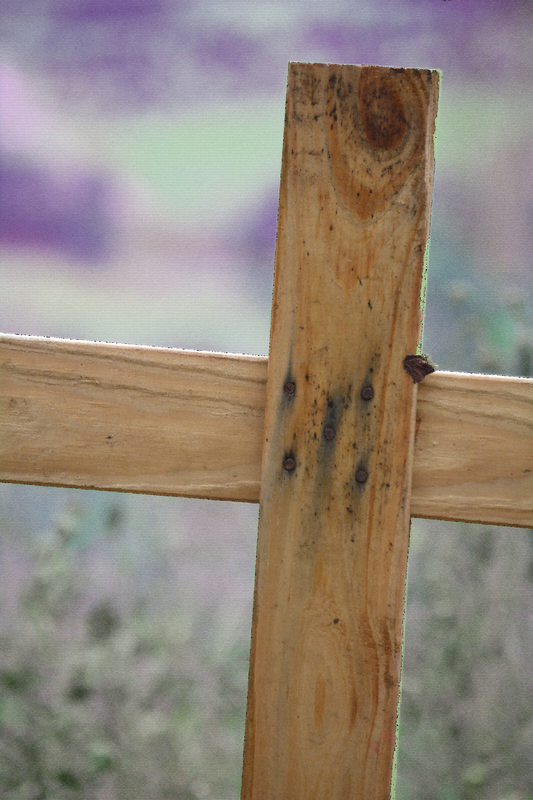 At the link is a Lenten children’s experience developed from various Scripture passages used in the Holy Week readings coupled with some rich children’s resources. May this most Holy season be truly blessed for each of you. Spend some family time together. Enjoy the rich Moravian traditions of the Holy Week readings, Easter sunrise service, and, of course, hot cross buns! And, if you do separate children from the Holy Week reading services, please consider this model of Holy Week Readings for children. 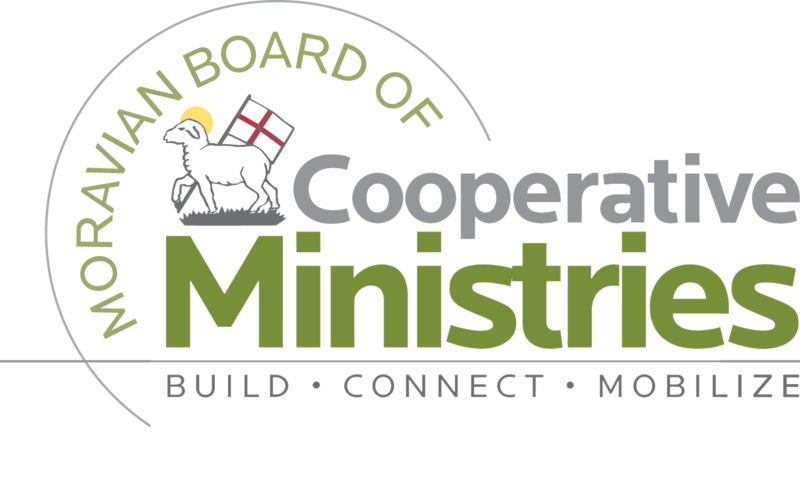 If you have questions or need additional information to enrich your Lenten season, please email (bhayesATmcsp.org – replace the “AT” with @) or call me at the Resource Center (336) 722-8126. 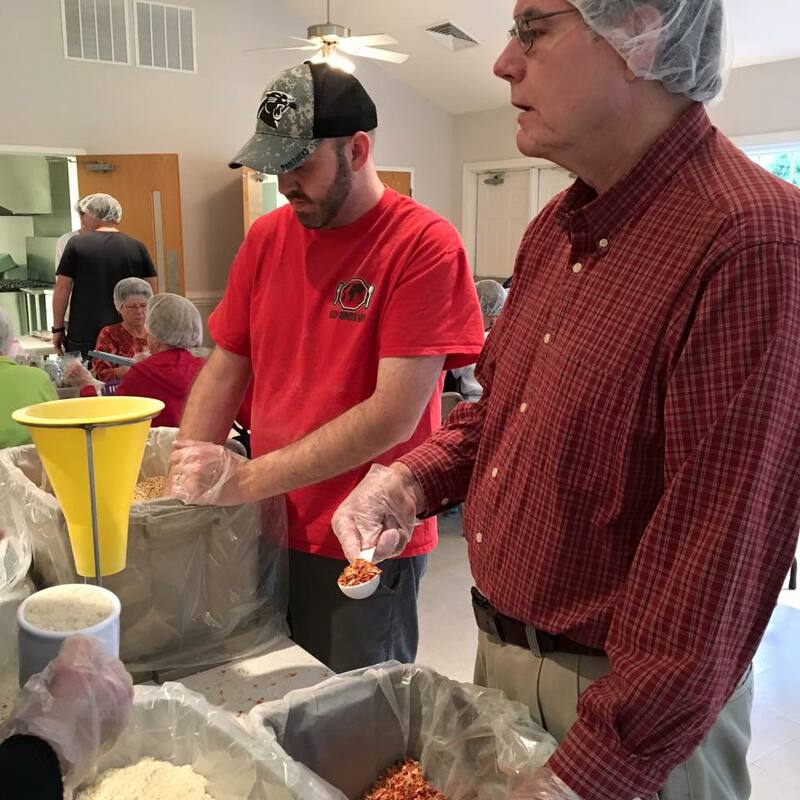 Moravia Moravian Church and friends work with Stop Hunger Now to prepare over 20,000 meals for vulnerable people. 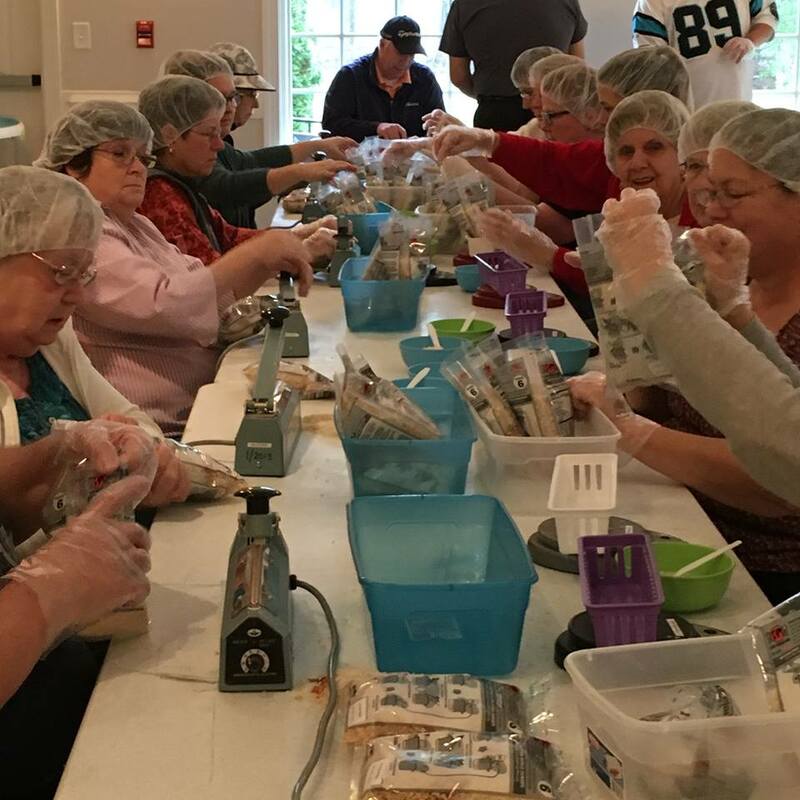 On January 9 nearly 60 people gathered in the Hearthside Room at Moravia Moravian Church in Summerfield, NC to put together food packets for people who are hungry. The process was simple. 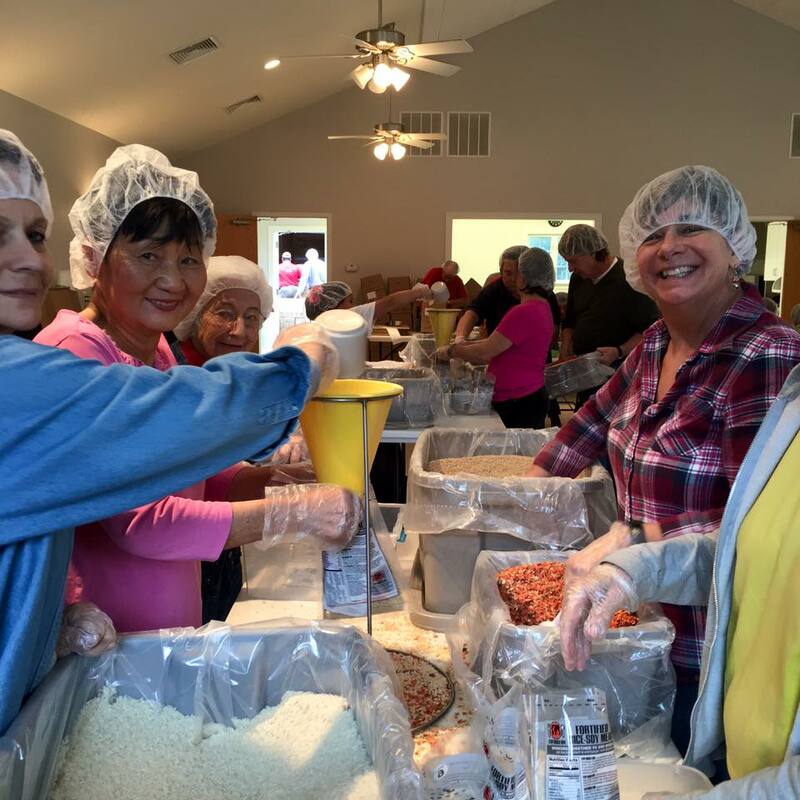 You put on a hairnets and gloves and start assembling packages of food. The food was soy, dried vegetables, rice and nutrient packets. These were taken to the scales line where the weight was inspected and food was added or taken out to meet the requirements. Then the packages were heat sealed, counted and packed into boxes and taken to the truck. 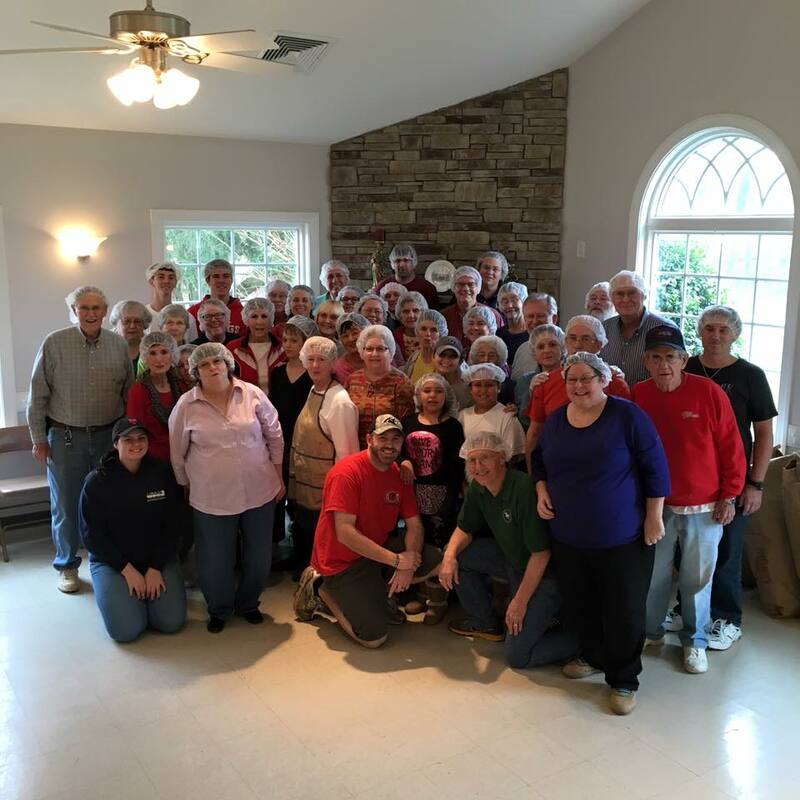 In just 3 hours we assembled 20,304 meals. It was easy and fun and meaningful. The people work, the music plays, (and some dance), and every time we assemble 1000 meals, the Gong Rings. Please consider having your own assembly party. 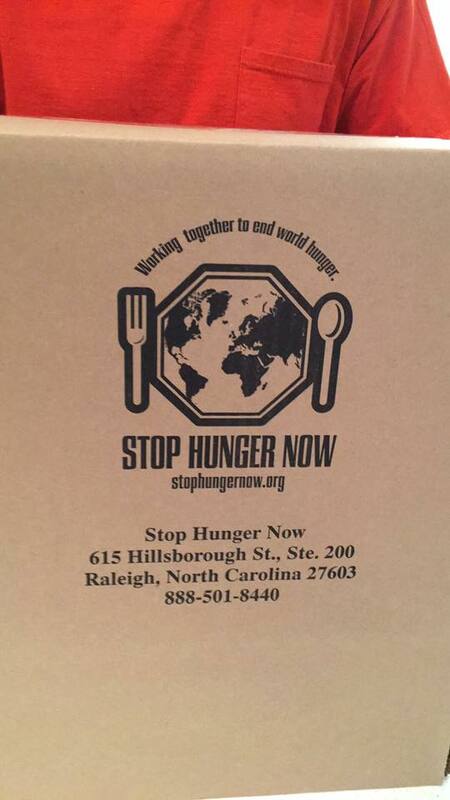 All you have to do is get 50+ friends, contact Stop Hunger Now, and pay 29 cents a meal. For 10,000 meals that would be $2900. It’s a good project for RCCs too. 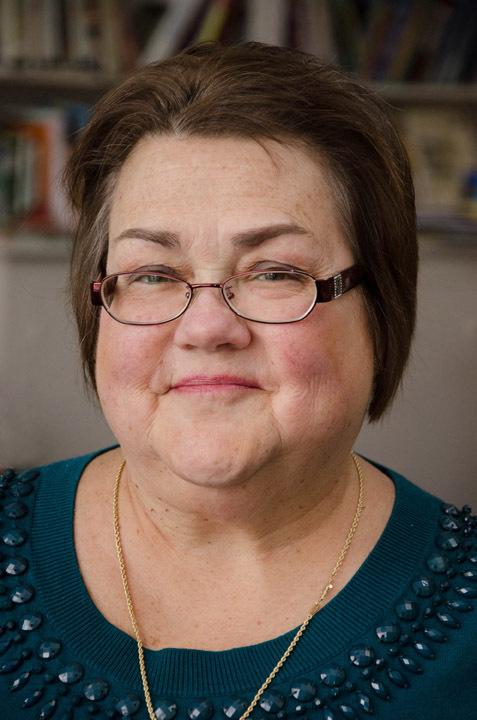 Carol Foltz, Interim Pastor Moravia Moravian Church, Summerfield, NC.